Police Commissioner, Fuiavaili’ili Egon Keil, bid farewell to Police officers who have been forced to resign from their posts due to government enforcing the law about married couples working in the Ministry. According to a statement from the Police, Fuiavaili’ili gave his blessings to the men and women affected on Friday during their end of year gathering. 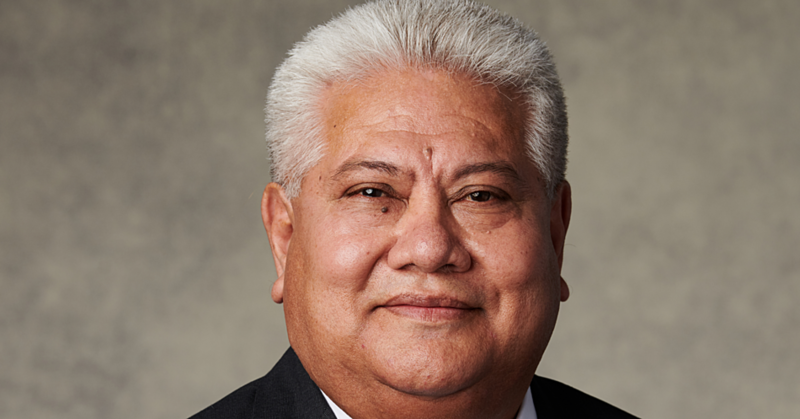 He acknowledged every member for the hard work and effort in assuring the safety of Samoa throughout the whole year. The Commissioner also touched on the members who have resigned from the service because of the new amendment. 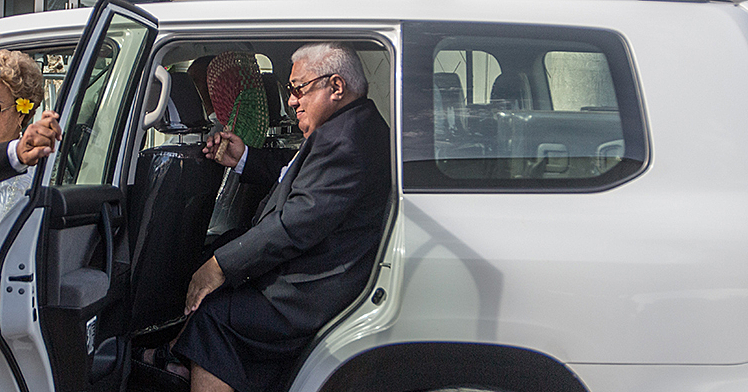 He wished them all the best for their future endeavors and also recognized their contribution to the people of Samoa in the many years they had serve in the Ministry of Police in different sections. As reported earlier, there are 23 affected. The new regulation applies only to legally married couples and does not extend to a couple living in defacto relationships. This led to the ultimatum for the Police Officers to resign from their post. 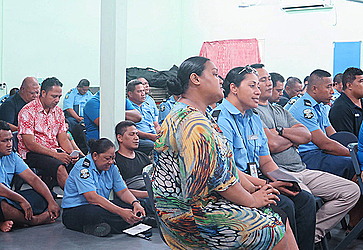 Responding to questions from the Samoa Observer, Police Superintendent and Media Spokesperson, Auapa’au Logoitino Filipo said the officers will leave this Friday. Logoitino declined to comment as to what are the ranks of the Officers and whether the Police have offered any incentives or redundancy packages. The move by the Tuilaepa administration has been heaviliy criticised by several of the Police officers affected. They say the decision is unfair. “What about the loans we have to pay? We are also leaders in villages and churches where we have to contribute. How are we to do that?” one Police officer said. The Police officer said the Prime Minister’s ultimatum was a breach of human rights. One officer said he can understand the rationale, but the way it has been implemented is wrong. The officer also highlighted another interesting issue. “Where is the fairness in that? It seems to me that they are targeting legally married couples and yet many officers who are in defacto and extra marital relationships are left to roam around freely. Another Police officer told the Weekend Observer that one of the options is to divorce his wife. “I am a dedicated and a committed Police officer,” he said.